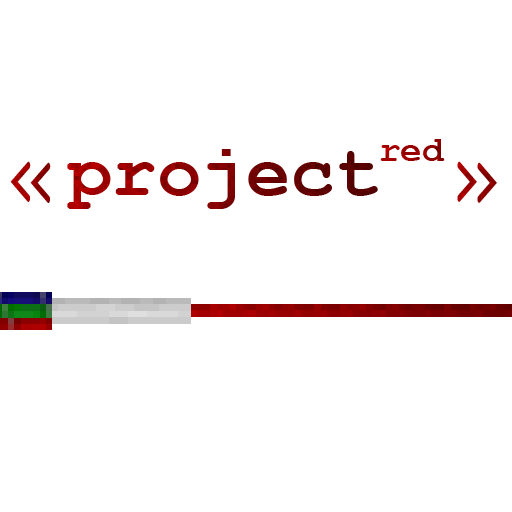 This is the lighting file for Project Red. It contains the illumination module which adds various types of awesome-looking redstone controlled lights that will quickly entice you to replace your old and outdated torches. Dont bother downloading this if you use optifine or shaders. Author blames other authors instead of making this compatible regardless of the fact other lighting/special mods have no issues with shaders or optifine visually. 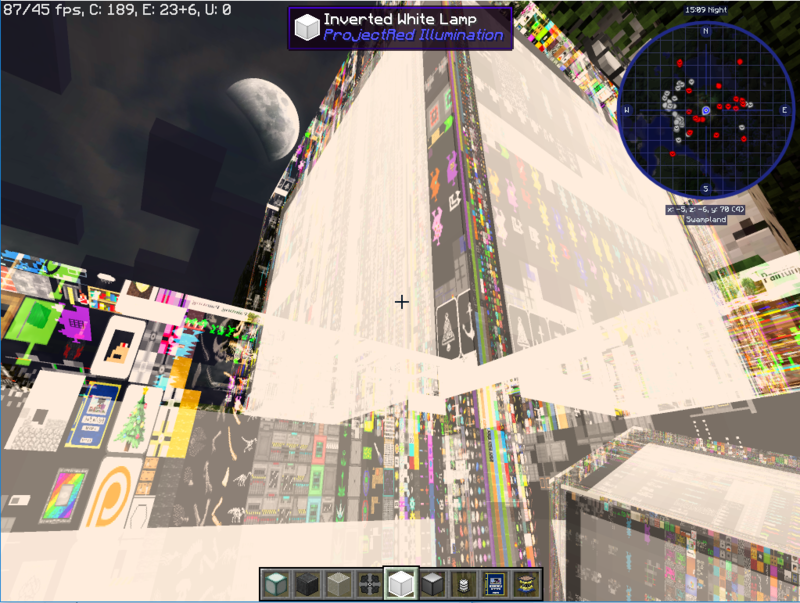 I'll give up shaders 100x over before I ever give up inverted white lamps, but has anyone here gotten any shader to work without making inverted lamps look like this? I've tried 7+ shaders from 7+ different authors and this happens in every single shader. Hey, I have a suggestion. Could you create a very very flat lamps that you can set on ceiling, walls, floor? Like ithe cube lamps but like if they were cut with a thickness of 5% of a block. NVM, forget what I said. Microblocks does it!! can you update to 1.11 version? Any plans for 1.8.9 with any of the project red mods?